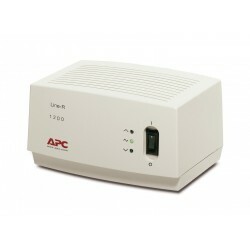 Make your work environment more flexible and efficient. 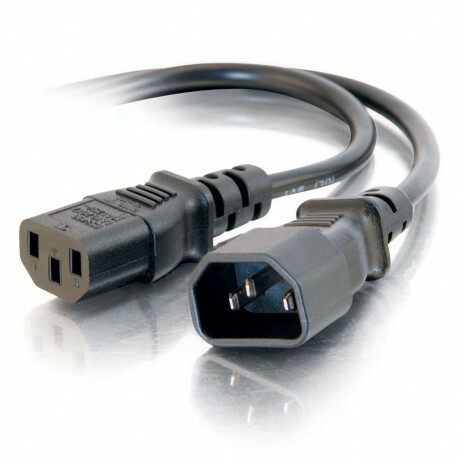 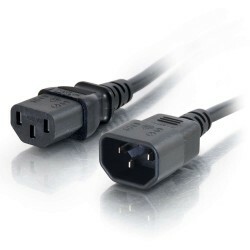 This heavy-duty 14 AWG cord works with monitors, scanners, printers, and other devices that use the 3-pin male-to-female shroud power connector. 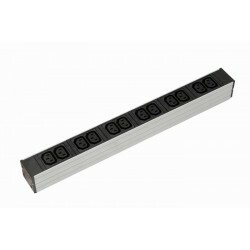 Plus it features a fully moulded design for maximum durability and long life.